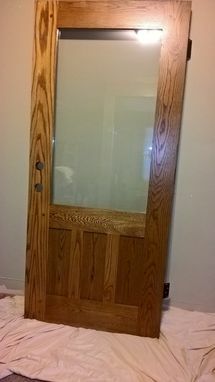 Craftsman white oak back door. Dimensions 80" x 36", 42" window, 6" panels. 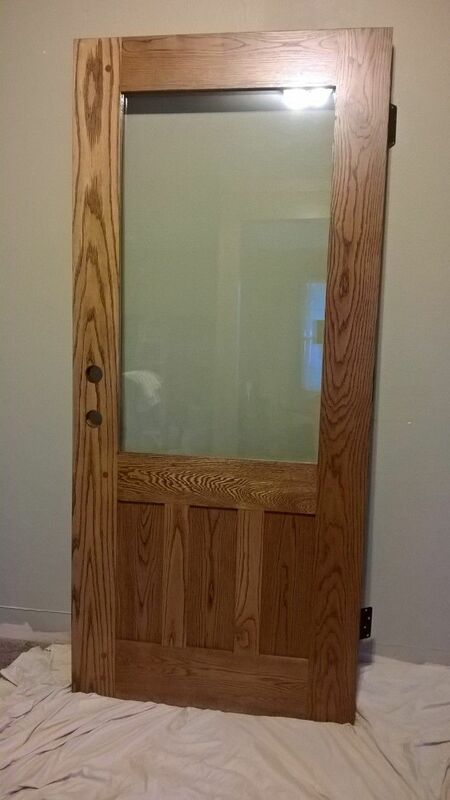 Door size and wood can be customized.